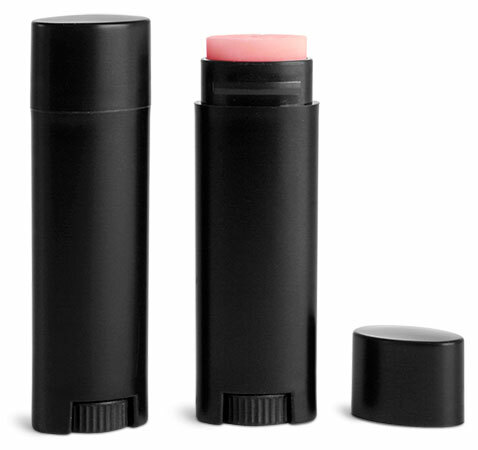 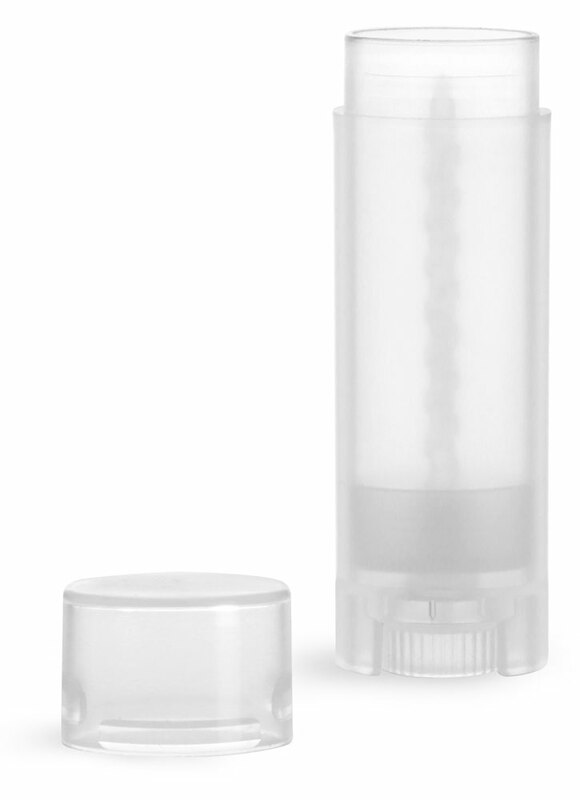 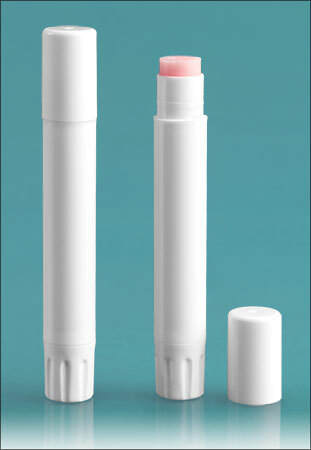 Enhance your amenity line with our sleek natural slim line lip balm tubes. 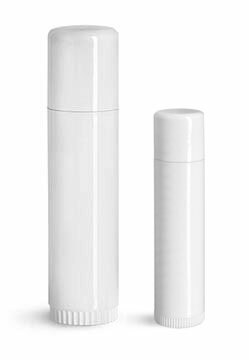 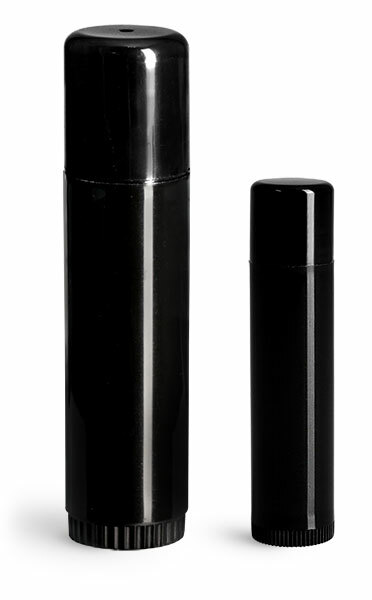 The tall and narrow shape gives these tubes a unique, modern look that could be well suited for a variety of amenity themes. 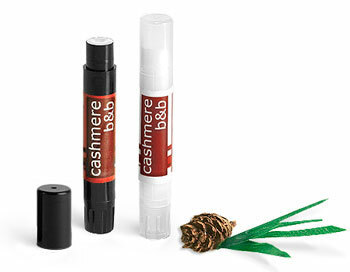 Using lip balm tubes in your amenity line could be a great way to promote your hotel's name and encourage brand recognition!